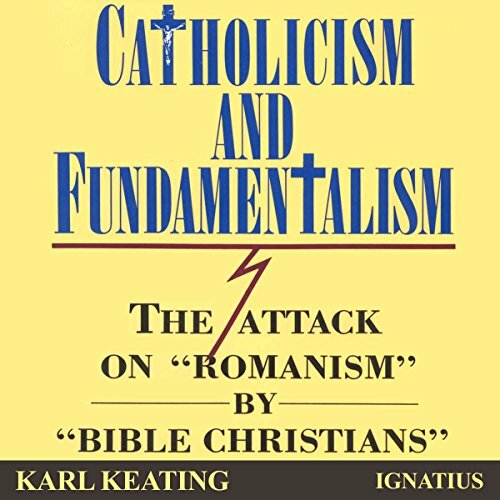 Showing results by author "Karl Keating"
Karl Keating defends Catholicism from fundamentalist attacks and explains why fundamentalism has been so successful in converting "Romanists". 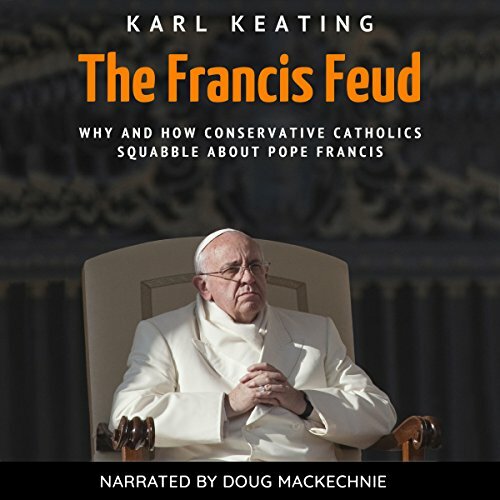 After showing the origins of fundamentalism, he examines representative anti-Catholic groups and presents their arguments in their own words. His rebuttals are clear, detailed, and charitable. This has been the most controversial pontificate in memory. Catholics are taking sides, for and against the pope and each other. Some Catholics like everything Pope Francis says and does. Others think he’s tearing the Church apart. Some say he’s a breath of fresh air. Others say he’s sowing confusion in the ranks. In recent months three best-selling books have appeared criticizing Francis. Are their criticisms warranted, or do they go too far? How are faithful Catholics to understand this pontificate, and what limits, if any, should there be on criticizing a reigning pope? Were Copernicus, Galileo, and Kepler wrong? Does Earth orbit the Sun, or does the Sun orbit Earth? For centuries, everyone thought the science was settled, but today the accepted cosmology is being challenged by writers, speakers, and movie producers who insist that science took a wrong turn in the 17th century. 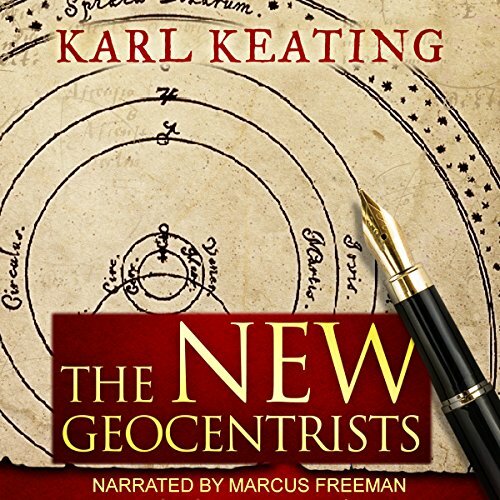 These new geocentrists claim not only that Earth is the center of our planetary system but that Earth is motionless at the very center of the universe.